Birmingham Township is located in the Brandywine River Valley in southeastern Pennsylvania. 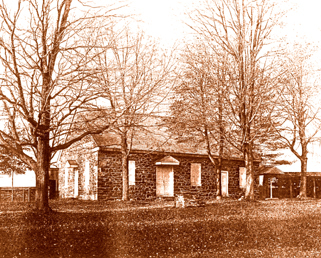 Settled by Quakers in the early eighteenth century, the township is nationally known as the site of the 1777 Battle of Brandywine in which George Washington’s Colonial army stubbornly contested the British army’s march on Philadelphia. 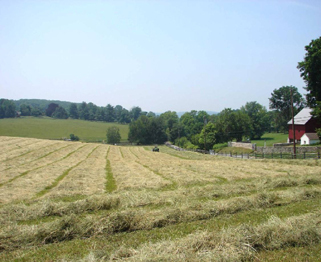 The township’s landscape is characteristic of the Pennsylvania countryside made famous through the Brandywine School of artists. As part of a larger planning process, a cultural resource preservation plan was developed for Birmingham which became an appendix to the township comprehensive plan. While the township had a local historic district related to a portion of the battlefield, the larger landscape and associated historic resources had been neglected. The preservation plan outlined a broad program of resource identification, preservation, education and interpretation that could be implemented in phases. Cultural Resources Plan: John Milner Associates, Inc.